Fried food leads to more weight gain in people who are genetically prone to obesity, according to a study. Researchers from Harvard University have found that eating fried foods four times a week or more has twice as big an effect on weight for those with high genetic obesity scores, compared to those with the lowest. Even eating the foods just once or twice a week increases the risk of being overweight if people have a genetic predisposition to obesity. Experts are therefore urging people to take extra care when it comes to diets, especially if they are overweight or obese. The findings prove that cutting fried food consumption is key to preventing obesity. “We found a significant interaction between fried food consumption and genetic predisposition to adiposity (obesity),” concluded the authors. 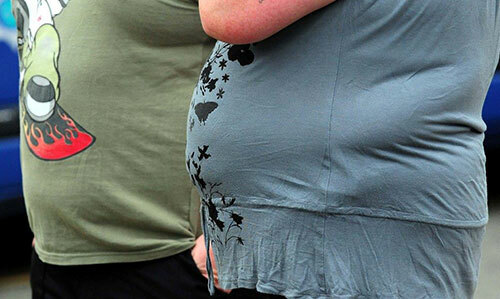 Obesity is known to cause a number of mobility issues, making everyday tasks harder. 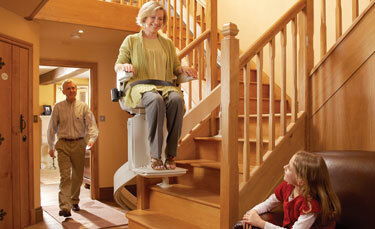 Installing devices such as stair lifts is just one way to make home life a little easier. The study is the first of its kind to look at the interaction between obesity genetics, weight (measured as body mass index or BMI) and certain food groups. Researchers analysed data from more than 37,000 men and women taking part in three health trials across the United States. They looked at food consumption using questionnaires and calculated a genetic risk score based on 32 known genetic variants associated with BMI and obesity. People in the highest third of genetic risk had twice the difference in BMI if they ate fried food four times a week or more, compared to those with the lowest risk. Those with the highest risk who ate the foods one to three times a week were also heavier than individuals with lower genetic risk. This entry was posted in Health and tagged obesity. Bookmark the permalink.